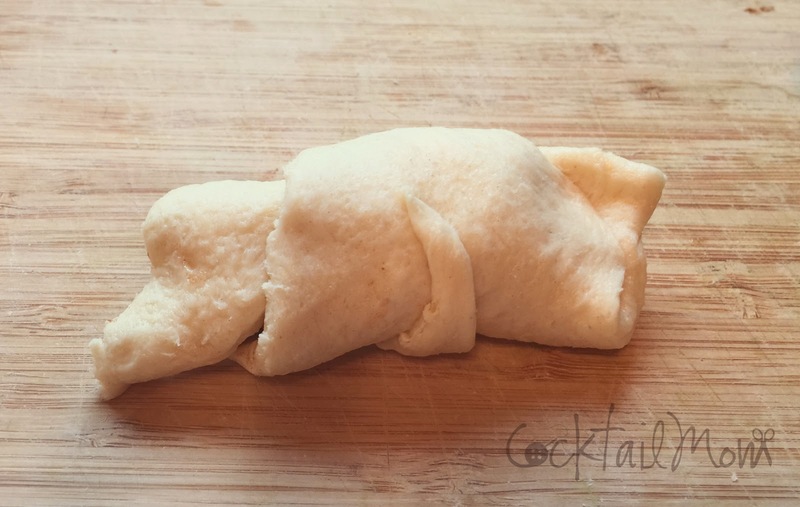 The next time that you make crescent rolls try adding a little bit of goodness to it. Slice apples into small bite sized pieces and place in a skillet over medium heat with a little bit of oil and water until the apples are soft. Leave them as is or stir in a small amount of brown sugar. 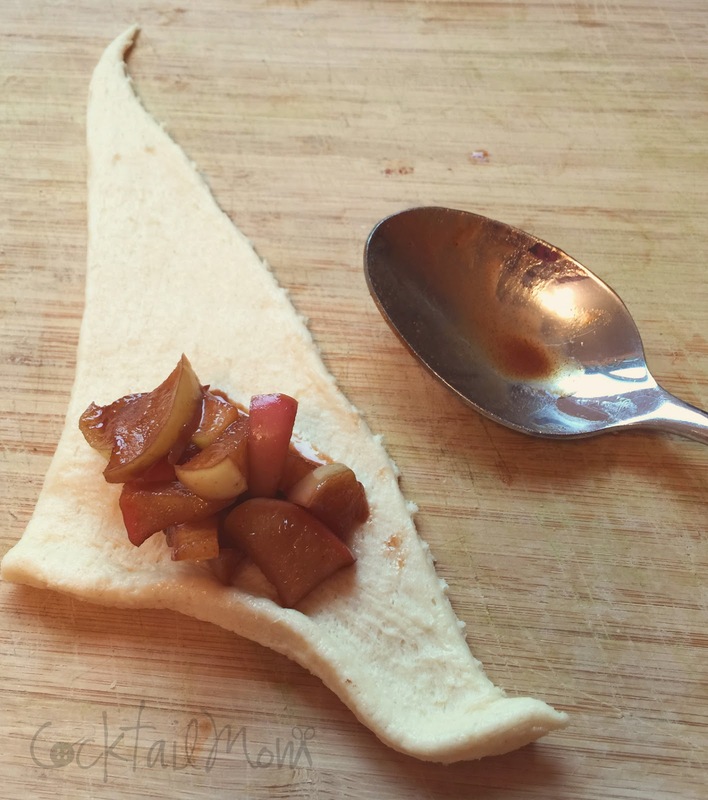 Unroll each crescent roll and place a small amount of apples in the corner of the roll and then roll up as you would normally do. Cook as directed on the crescent roll package. I'm sorry I didn't get an after picture. They were gone so fast that I didn't have time to grab my camera. Be warned: there will not be leftovers!